Laerdal Australia’s Distributor Network specialises in the pre-hospital, hospital, occupational health, education, industrial, and school markets. They are available to assist you with obtaining Laerdal products and help answer any questions you may have. 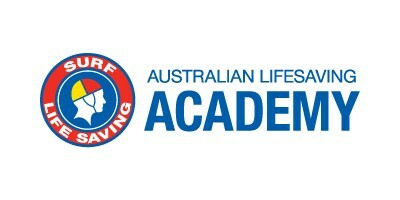 These organisations are iconic within the Australian landscape for dedicating their activities to the safety and well-being of Australians whether it is at the beach, pool or a major sporting event. 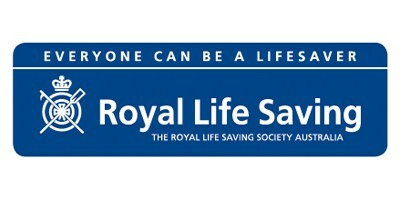 They are all leading providers of first aid training, and suppliers of first aid supplies and equipment. Their Laerdal range includes defibrillators (AED’s) and defibrillator consumables, CPR training products and the airway management and spinal immobilisation range. All three organisations are active in all states and territories. See below for the contact details in each state or territory. Also listed are the other major state distributors who carry a similar range of Laerdal products. Alpha First Aid Supplies and Training commenced operating in Queensland in 1979 and is now firmly established as a market leader in the supply of first aid and first aid training in the corporate and industrial market place. To best serve their broad range of customers; the focus is to supply quality first aid products at competitive prices in a fast and efficient manner to all market segments whether it be mining, construction, industrial, commercial or government workplaces. Ferno Australia is an international manufacturer and supplier of equipment for the Emergency Services, Rescue, Height Safety, Home Care, Rock Climbing and Mortuary industries. Ferno Australia is a market leader in research, development and supply of performance and skill enhancement equipment, in Australia and around the world. Medical Dental Solutions is a Quality Assured Biomedical Engineering Company who provides quality products and services across a broad customer base with an extensive range of Medical, Dental, Veterinary, Podiatry and Sterilization Equipment. Customer service in providing solutions tailored to each individual's requirements is the key to our long term success. The company's longstanding policy is to supply quality brand name products from established Medical manufacturers. Uneedit Supplies is a major supplier of First Aid products to many national companies. NEANN and it’s parent company RAPP Australia has been is a pre-eminent supplier of pre-hospital emergency kits and rescue equipment for First Responder, Ambulance and Fire Services for more than 30 years. Medshop Australia is a family owned business that was founded in 2005 to provide primarily diagnostic equipment to the Australian student market. Since that time their range has grown to include products for a diverse spectrum of customers including medical professionals, complementary therapists, nursing professionals, students and home users. Implox Pty Ltd is a successful distributor of equipment and consumables to the healthcare market. They specialise as a single source supplier of quality goods for all areas of health care. Established in 1989, Medical Technologies is a leading provider of Biomedical Services and premium Medical Equipment to Western Australian Hospital and Health Care Facilities. Medical Technologies facilities are available in all States of Australia, New Zealand and the South Pacific region. Sanax are an Australian owned company that has been established for over 30 years and have an extensive range of products sourced from leading manufacturers. 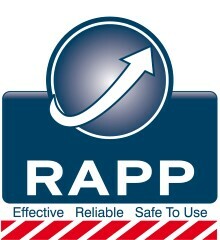 They are the respected choice for reliable supply of all of your OH&S requirements.